Welcome to DOG GUARD of Sun Prairie Wisconsin. Dog Guard has been in the pet containment industry for over 20 years now and our brand is known within the industry for reliability, quality and the excellent service that accompanies every sale. Dog Guard manufactures a superior line of veterinarian approved pet containment products. Our radio controlled fence systems consist of a hidden wire fence which is essentially not visible to the human eye, a dog collar with a small receiver attached to it and a home transmitter which controls the area of hidden dog protection. Located in Troy, New York, our headquarters are home to our Production, Design, Customer Service, Marketing, and Administrative Departments. Dog Guard products are manufactured at our headquarters, and sold exclusively to trained dealers across the nation. 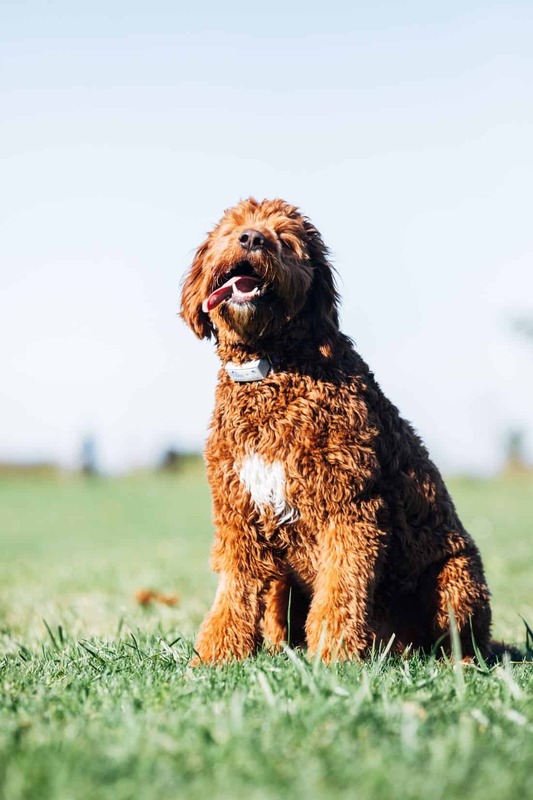 These dealers have had years of hands on experience with our hidden pet fence systems, working with thousands of dogs of every size, breed, and behavior. Our Dog Guard professional dealers’ expertise and knowledge of proper use and training has resulted in high rates of customer satisfaction and successful pet containment over the years with our hidden pet fences. Everyone in the Dog Guard family is committed to providing our customers and their pets with the best quality products and service available. It is no wonder that both dealers and customers contact us seeking the best way to be a part of the freedom that Dog Guardhidden pet fences offers. Our unlimited support promise, guarantees and assistance from the Dog Guard professional dealer -whenever needed, indicates our commitment to you for years after you have bought and installed our radio containment products. Note that All Dog Guard products come with a lifetime warranty and are completely assembled and tested in the U.S.A using nearly all parts sourced within the US. All Dog Guard products are thoroughly tested and quality checked before being shipped from our headquarters. Take our word for it, after installing the electric Dog Guard system, you will never have to worry about ugly fences, closing the doors and running after your pet. After all, having a pet is about the fun and happiness that comes along with it and not the worry.